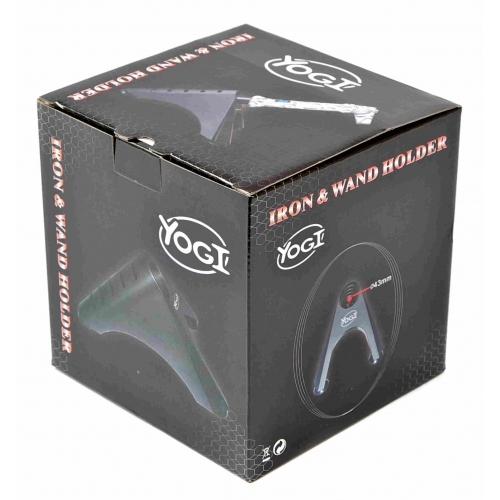 Yogi Hair Straightener & Wand Holder is designed to be used with either HOT or COLD wands and straighteners. 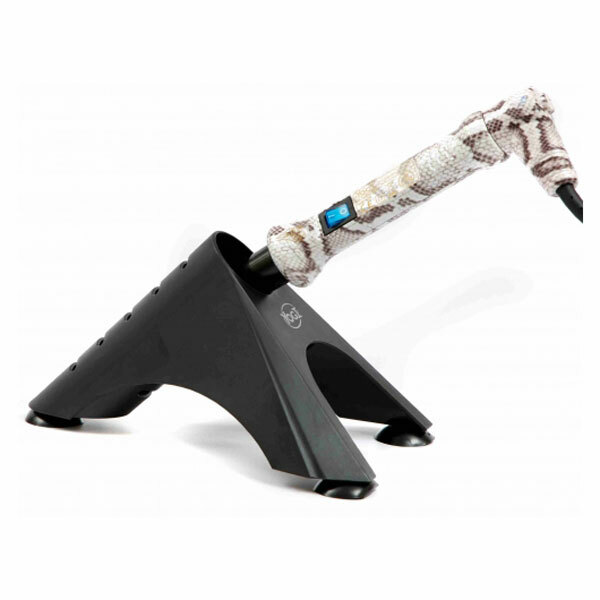 This holder will safely support most types of wands and straighteners. 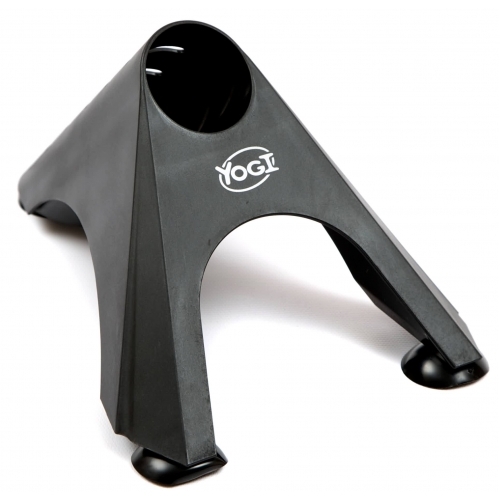 It will also support the Yogi Hair Dryer, which fits neatly into the holder for quick and easy use. Please note the picture of the holder shows a yogi hair wand, the wand is not included within the price.